Toyota of Watertown is collecting gifts for the Toys for Tots drive. Please come join our Toyota of Watertown family in our annual Toys for Tots drive, sponsored by the US Marine Corp Reserve. 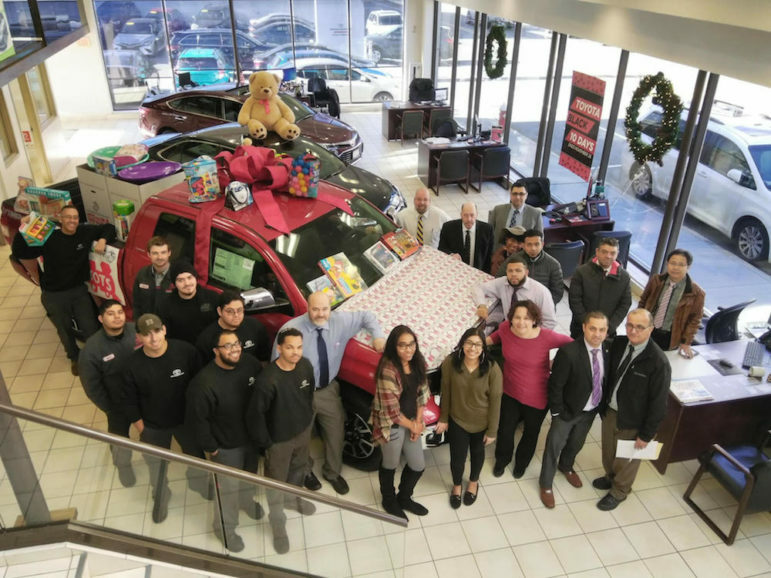 Stop by our Dealership and donate an unwrapped present and bring a smile to a young child’s face. Let’s all take a moment out of our busy lives to make this holiday season a joyful one for all! We are located at 149 Arsenal Street, Watertown MA.